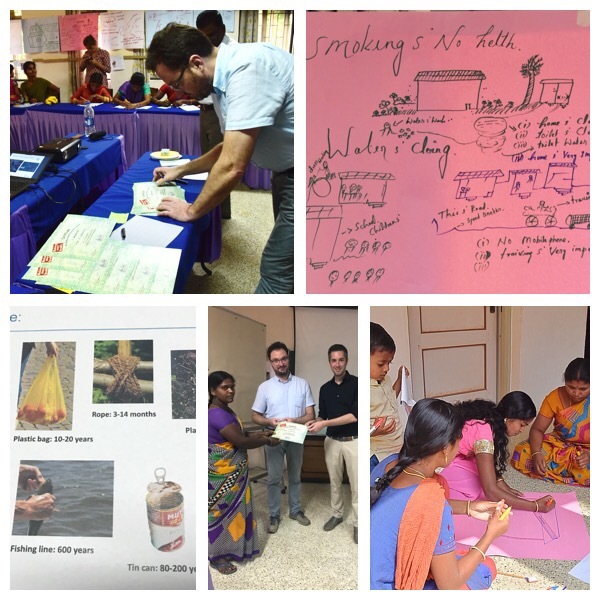 5 learnings About Health Programs – Safety & environment awareness empowers disadvantaged people – Go India, go future! Health programs often focus on specific diseases and disease prevention, but there are only a few programs run by e.g. 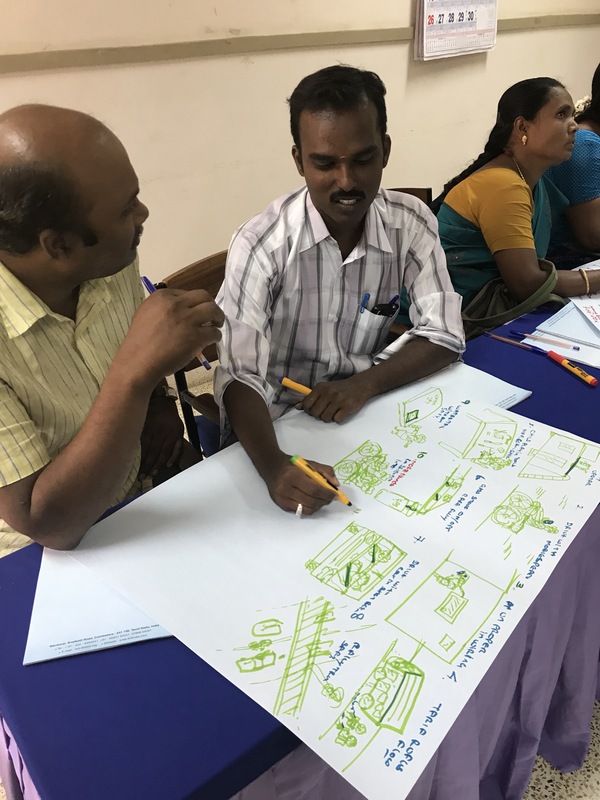 companies and NGOs which take into account daily health issues and are based on what the people in villages and self help groups in poor rural and urban surrounding are asking for on a more basic and holistic level. Just imagine the impact of such trainings! Before we started our two years program based on 12 different health topic modules we went into the villages in Tribal India and poor suburb communities and asked what the people, living in disadvantaged surroundings and organized In self help groups (often close to the poverty line) would like to learn about health. Based on what they told us we shaped our MMH health awareness program. The training on how to avoid risks in the daily life was one of the answers we got. “I learned a lot when I understood how long are the decay times for cigarettes and plastics. I will not ask for plastic bags any more and why do they package then all the modern food in so much plastics? “asks me a woman. Good question! Don’t sell your own ideas about health issues, but focus on the people’s health demands first. Make it simple and start from where the people are and from what they can handle give them the chance to apply at a large scale what they learn in the villages and groups. In this way they can see also easily results of their own engagement. Keep it easy and be more pragmatic than strategic. Even it might not sound that high level as running specific NCD (non communicable disease) programs – don’t get me wrong this is needed, too)- and even it will not sell that well from business perspective in terms of reputation – we should definitely not forget to inform people of the base of pyramid on how to conduct their daily life in a health way! A great Learning with surprising accidence risks in daily life of Indian People. This Program should definately bei continued!